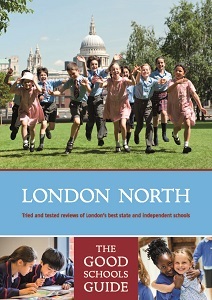 The editions of The Good Schools Guide - London North and South are now available, all entries fully revised with 2018 results. 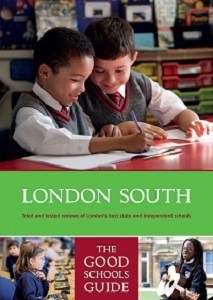 Packed with local South London knowledge, candid reviews and parent comments, not to mention a full run-down of how the English education system works. From nursery to sixth form, in the state and private sector, those living north of the Thames and south of Watford are unbelievably spoilt for choice.